A modern twist on a timeless classic. Stylish, comfortable, and functional. 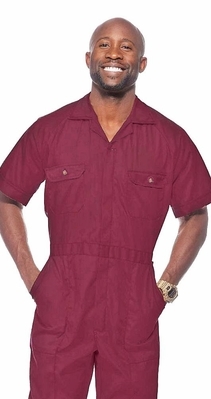 The button flap pockets create just enough flair to make this Sweet Jumpsuit one of our most popular styles. An excellent choice as a first Sweet Jumpsuit and a must have for the jumpsuit connoisseur.